TIDEWATER Music Group, LLC is a full service management, booking and promotions agency for some of the East Coast premier musical artists. We are an independent entertainment company with over 10 years of experience. We are a group of dedicated professionals who are committed to assisting you with Special Events, Event Productions and Corporate Events. Booking entertainment is the most important part of your event. 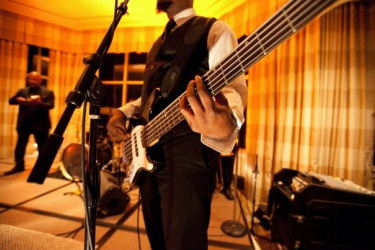 Let TIDEWATER help you book the right choice of entertainment for your event. We represent the most successful names in music and variety entertainment. Our talent and impeccable service is what separates us from the others in our field. Whether you are a soon to be bride, promoter, corporate executive, college event coordinator, or someone interested in booking entertainment for your first event, we are here to assist you. YOU deserve the best, and we are always on the lookout for the best quality and best value in entertainment for YOU. TIDEWATER as been in this industry for a long time we understand the difference between a good musician and an entertaining show. We recommend only those artists that are capable of delivering an event you’ll long remember.